 Welcome to Pure Herbal, a leading Ayurvedic clinic based in Melbourne, Australia. At Pure Herbal Ayurvedic Clinic, only experienced, skilled, registered doctors and practitioners treat you. Our Ayurvedic practitioners are highly regarded in the industry both in Australia and India, with our clients typically preferring to stay with us over the long-term. Dr Gurnam Saini and Pooja Saini migrated to Australia in 2007 after many years in a successful practice in India. The practice was extremely popular, with a move to a new premises in Northcote required after a short, busy time. Our doctors are constantly updating their learning to reflect best practice, for the best outcomes for our patients. Treatments go beyond mere physical treatments – you will receive advice and strategies to deal with your health, useful for every day. 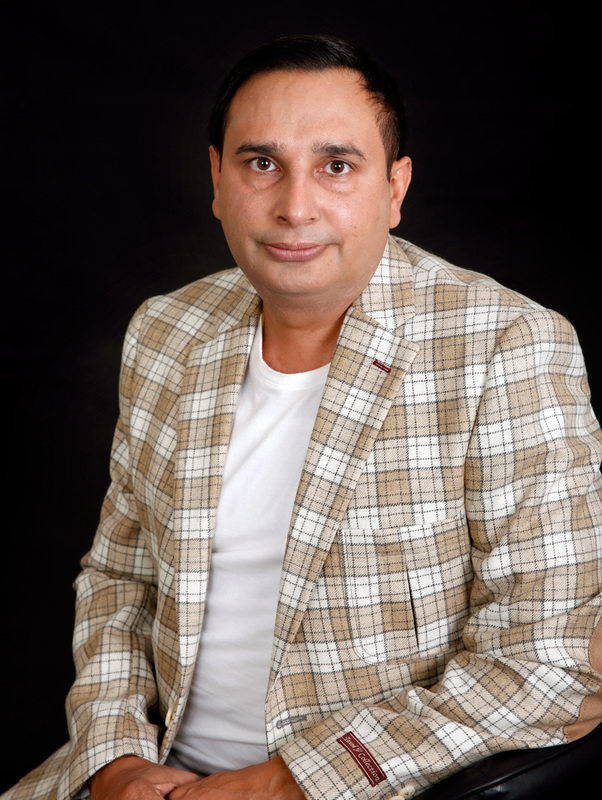 Dr Gurnam Saini is an Indian-born Ayurvedic practitioner, having treated thousands of people in his work at a busy, well-known Ayurvedic hospital in his home country. India is the birthplace of Ayurveda, with Dr Gurnam’s parents often using recipes, herbs and treatments from Ayurvedic medicine throughout his life, instilling in Dr Gurnam a deep passion to serve others using nature’s tools. Dr Gurnam has over 15 years’ experience in Ayurvedic naturopathy treatments, and is highly sought after in Melbourne, Australia. Pooja Siani is a skilled and knowledgeable Ayurvedic practitioner, whose teacher parents helped foster a love of guiding others. 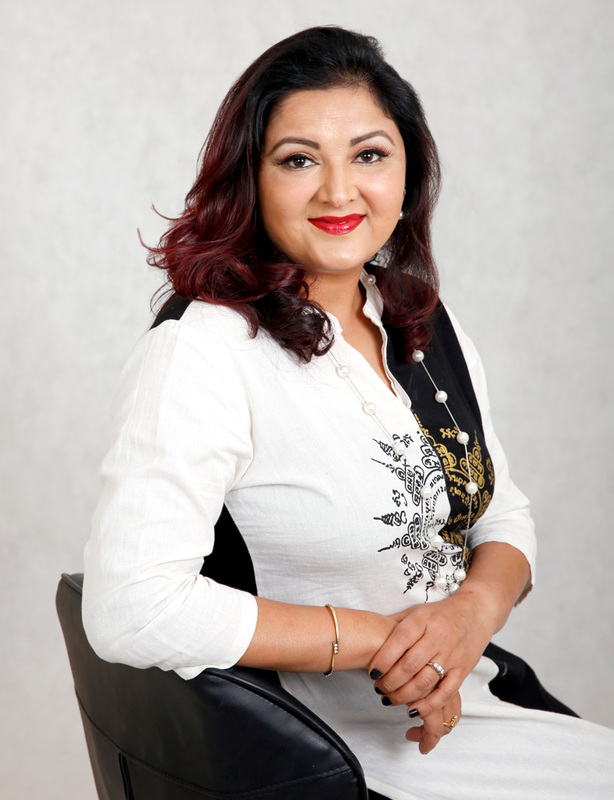 Pooja has over a decades’ experience in ayurveda consultations and treatments, with her area of interest being women’s health, chronic wounds, skin diseases, digestive disturbances, lifestyle issues, chronic sickness, joint problems, and children’s health. Pure Herbal Ayurved Clinic has been serving the people of Melbourne for many years, treating our patients with Ayurvedic principles to help alleviate uncomfortable symptoms, manage chronic health conditions, and help treat the cause of disease. At Pure Herbal Ayurvedic Clinic, we offer natural and ayurvedic herbal remedies and medicines to solve both simple and complex health conditions, but the difference is that we combine these treatments with energetic ayurvedic panchakarma therapies to help you connect with your inner spiritual life, and experience a sense of personal freedom and empowerment. Ayurveda is a form of naturopathy and is focussed on wellness, rather than just the absence of sickness. We use Ayurvedic medicine and therapies to naturally improve your physical, mental, and emotional health condition. We manage health conditions to deliver not only symptomatic relief, but where possible, eliminating the problem in way that person knows how to prevent the relapse of it. The traditional western medical system is fraught with difficulties, because western medical doctors treat a disease, not a person. In Ayurveda, we treat the whole person as a living, breathing, thinking, feeling organism; we do not treat disease as such, because we are all so different. Differentiating between the disease and the person is critical, in our view, for effectively establishing and eliminating the cause of unwellness. That’s why we are so proud of and love our practice of Ayurvedic herbal medicine at our Melbourne Natural Medicine Clinic. We take into consideration all aspects of your body and life. We have ways to check you are getting all the nutrients your body needs to function optimally, and we examine your constitution and provide you proper ayurvedic medicines. We want to know about your rich emotional life and how that may be feeding physical or psychological discomforts, and how we can help you to feel better and cope with the stresses of life robustly. We can provide realistic advice, new perspectives and effective treatments for just about everything you have for us. Ayurvedic treatments, therapies and medicines are gentle and natural, designed to restore health and comfort the mind and body, while we pinpoint the cause of disease and treat it at its root. Sometimes we are born with or develop a health condition that we’ll have our entire lives, in which case effective symptom management becomes critical. This is where natural alternatives come into their own. The Ayurvedic method of treatment is natural and uses the body’s five elements: space, air, liquid (water), fire and earth. Each person has a different proportion of these elements, which means your treatments will be different to someone else’s – even if they have the same symptoms – depending on your make-up. This is what makes our treatments effective, and illustrates how we naturally treat the whole person, not just a symptom or disease. We address you, with all of your quirks and unique biological features. We use body constitution analysis, pulse diagnosis, tongue diagnosis to determine the best natural treatment methods, along with physical examination and testing where appropriate. We then provide our clients with a personalised treatment plan of a combination of medicinal herbs, dietary modifications, lifestyle alterations, yoga, meditation, and Ayurvedic detoxification methods where appropriate, including massage. Our Pure Herbal Ayurvedic Clinic, located in Northcote and Wantirna South, Melbourne, offers answers for all manner of health conditions – we don’t need to specialise for us to be able to help you, because Ayurveda looks at the whole person – not just a disease. We’ve seen thousands upon thousands of patients, and work to get the best results for each of our clients. We’d love to see you!